Cheyenne, the next Mountain Biking "Hot Spot"
When you think Cheyenne, you probably have images of the "Old West" ingrained in your mind. 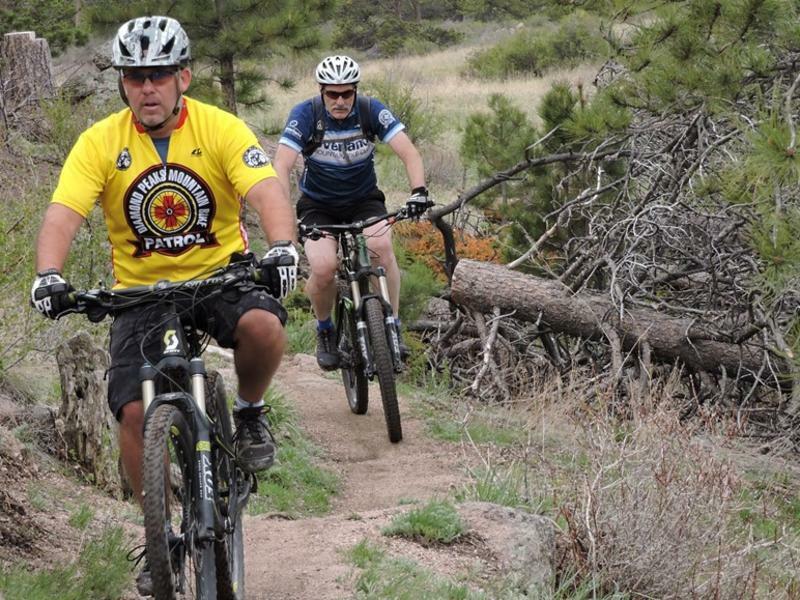 While its true that Cheyenne offers a truly authentic Western Experience, the city and surrounding areas are quickly turning into one of the hotter mountain biking destinations in the west. This week Outside Magazine named Cheyenne one of the "top five up and coming single track Meccas" The International Mountain Biking Association has named the trails at Curt Gowdy State Park as Epic Trails and there is now a local group of mountain bikers working with the US Forest Service to improve the trails at the Pole Mountain Recreation Area in the Medicine Bow National Forest. I could go on and on telling you about how great the trails are here, but I&apos;ll let local Cheyenne resident and Greenhouse Data employee Josh Larsen fill you in from his perspective.